Poo is fascinating. Yep, I’ve said it. Parents spent an unexpected amount of time thinking about poo. I didn’t realise how many times poo would enter my brain in any given hour over my past 6.5 years of parenting. Bowel movements (and lack thereof) really make us think. 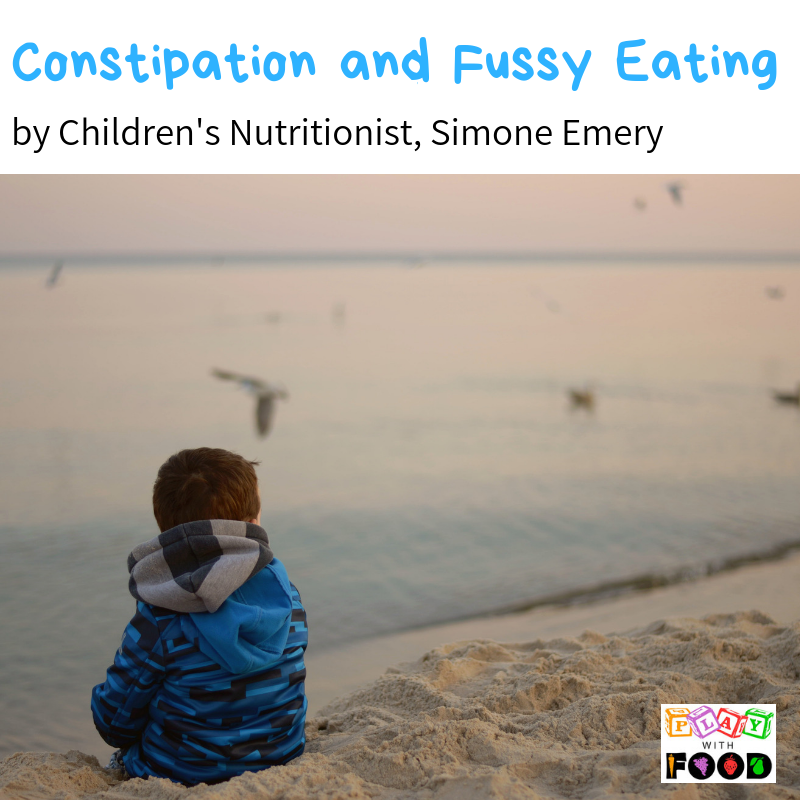 And although this is another “chicken and the egg” style root cause to fussy eating, I wanted to highlight it because constipation is more than a direct result of the food went into your child’s mouth. Subsequently, when you look through the above list of causes, it is easy to start to strategize. And the ideas you may have for solving constipation probably fall into one of two camps…. “ones you can probably rule out your own” vs the “ones that leave you baffled about how to get your kid on board”. Kids are stubborn! Also, you may notice that the causes of constipation in children can also be directly linked to other root causes for fussy eating like anxiousness, medications, low tone, sickness, sensory inputs, sleep issues and routine disruptions. Like I said constipation and fussy eating is another “chicken and the egg scenario” ~ what came first? In this case, the egg is very hard, compacted and refusing to come out. A) It can heighten our anxiety about what our children are eating and subsequently we may add pressure to mealtime situations. Pressure is the enemy of positive food relationships. B) Negative associations with medication. Administering and taking constipation medication may not be a pleasant experience. To boot, if any medications are taken at mealtimes the whole event can start to be a battle and impact the mealtime associations. 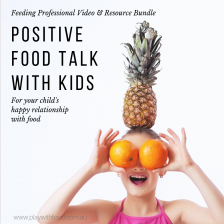 C) In the heat of the moment, we attempt reasoning with children and tell them something like “it’s because you won’t eat vegetables” subsequently making them more nervous / anxious. Especially when they are concerned about the poo hurting as it comes out and withdraws them further away from vegetables. Remembering to keep food talk at age appropriate levels can be hard when we are also stressed. D) If your child has recently had other medications, like antibiotics, their gut health may be depleted and struggling with the changes. But also, when children have been sick their activity levels may drop, they may consume less fibre rich foods, they may need additional hydration and their routines are disrupted. Which, of course, continues in a downward spiral for fussy eating and more chronic constipation. E) When children are experiencing constipation, they may be less likely to focus and take on the work of “bigger learning required” foods. 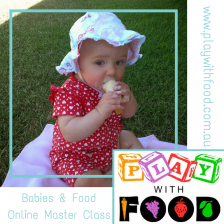 Foods that need more work for kids to focus and learn about (or process sensory inputs about) include meat, wet textures, mixed textures, fruits and vegetables. Read this focused post on Vegetables. And this focused post on Meat. Obviously a varied diet is so important for children and diets high in processed foods or dairy can make constipation worse. Hence, working on the bigger picture of helping fussy eating and re-establishing positive food routines is so important whilst taking on board some specific root cause analysis (and then tailored approaches) to helping with constipation. As with all approaches to helping children, their journey needs to start with their WHY. Why is their constipation happening? Individualised support for constipation issues starts with your GP and can be supported through additional consultation with paediatricians and dietitians. ..by allocating toilet time three times a day (3-5 minutes each time), every day, to allow for regular, undisturbed visits to the toilet. (This applies for children that are toilet trained / training.) Many young children are too busy playing. They will put off going to the toilet. Subsequently, the poo then becomes harder and larger. When a pattern of holding goes on for too long, this can result in stretching and reducing their sensory perception of when they need to go to the toilet. 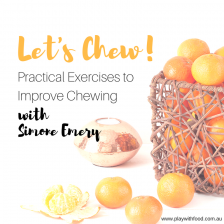 Give them encouragement to maintain this habit with positive reinforcement (even if they don’t do a poo – ie. don’t make them feel bad for not doing a poo during allocated toilet time – it is a bodily function NOT a bad behaviour). The aim is to build a healthy habit of sitting on the toilet and let them become confident. 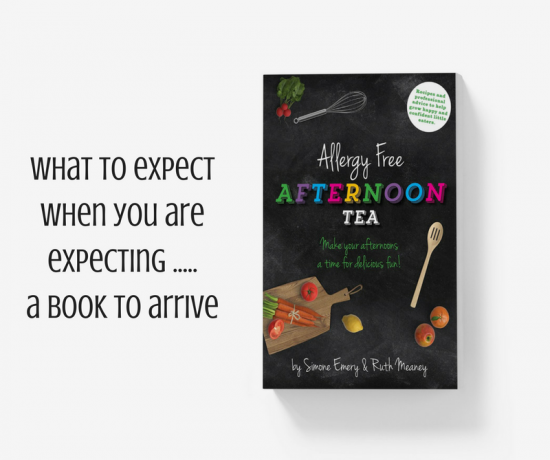 Providing them with a book to read may help them relax and have a more pleasant association with toilet time. …they have with doing a poo. For those children sitting on the toilet, additional postural support may be needed. Make changes to their toilet area by providing a foot rest or a rail to hold onto. For children with vestibular sensory concerns (gravitational insecurity), they may need a potty on the floor for a longer period that other children. If the noise of the poo splashing into the water worries them, put some toilet paper hanging from one side to the other side the toilet to act as a crash barrier to soften the landing. Play music. Provide a book. Offer at least two servings of fruit each day (equivalent to 2 medium apples). When possible, leave the peel on the fruits including pears, plums, prunes, apricots, apples and peaches. Use skewers. Let them cut fruits with kid safe knives. Let them play to make the learning and exposures pressure free. You can try offering prune juice as this is a mild, natural laxative that works in some children. Children may be more receptive to drinking this if it is mixed with another juice, such as apple, apricot or cranberry juice. Or you can freeze prune juice to make ice blocks. 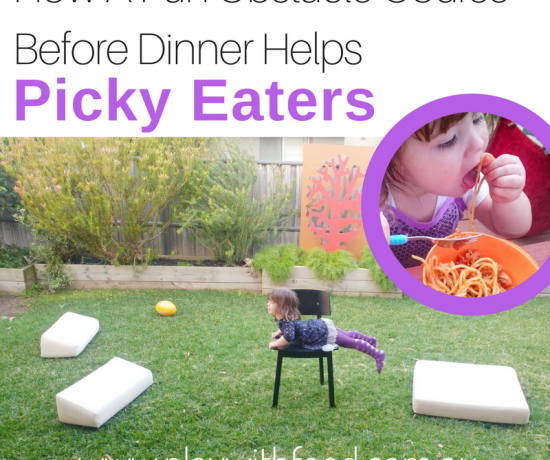 Increase the amount of vegetables your child is offered each day. If they like vegetables in juices, remember that this removes some all important fibre. So you can try blending them. Or if you do use a juicer, try some of these meal ideas of what to make with juicer pulp. Leaving skin on as much as possible is also a great idea here, just like with the fruit. Switch to cereals that are less processed including bran cereals, shredded wheat, whole grain cereals or porridge. Baked oat slice is a good option if cereals are still difficult for your child and making them dairy free is also possible. I like this oat and date slice from Bake Play Smile. Or try my high-fibre pear flapjacks recipe. Switch to wholemeal bread instead of white bread. Add psyllium husk fibre to your child’s meals. One way to do this is to add it to apple juice and let it thicken for at least 5 minutes. It tastes a bit like pureed apple this way. Add some extra olive oil to roasted vegetables, pasta dishes and purees/soups. ..that are available to you. They work in different ways. Some medications work on the poo by softening it. Others work as lubricants around the poo to help it pass. Others stimulate the bowel to assist it to respond to cues to “empty”. 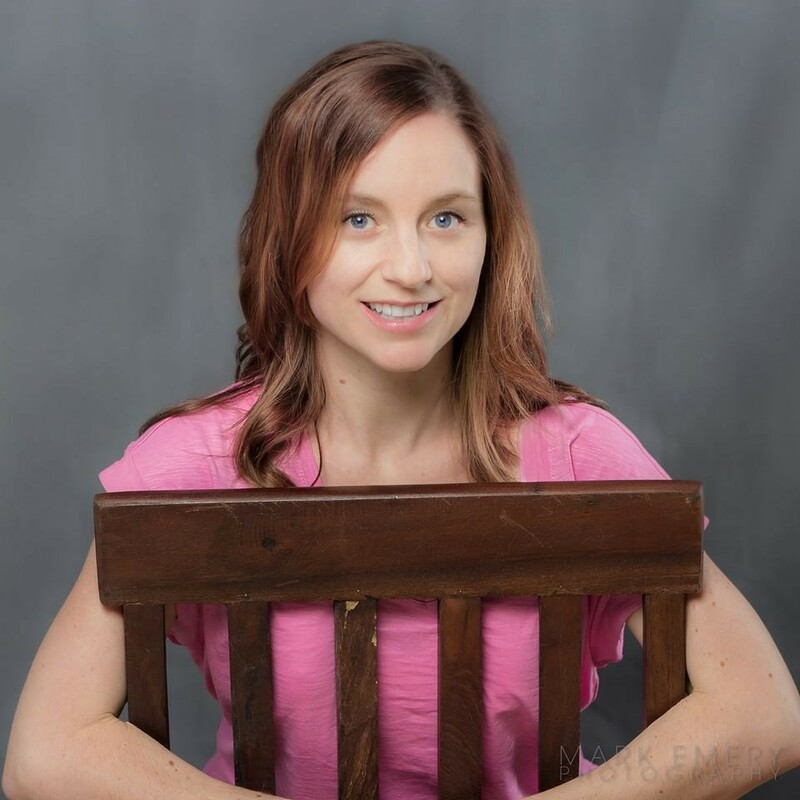 I have a friend that found the stool softening variety exacerbated the problem significantly for her infant. What this meant is that instead of one poo every few days, she had to do multiple a day. This didn’t work for her child because her “WHY”, her reason for holding, was related to the child detesting the feel of poo in the nappy. It was the sensation / feeling. So, having to feel it more often was horrendous for her child. 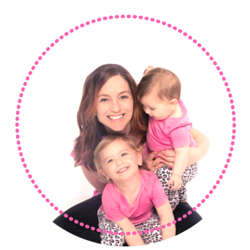 Ontop of this you may want to chat to your doctor about the prebiotics in your child’s diet and probiotics with a specialist as these can work differently for different root causes. In general, we are still researching so much about the gut. A varied diet is always recommended. Making variety normal for kids starts with a variety of exposures. Have you had constipation issues with your child? What helped your situation? Disclosure: This post contains an affiliate link to Foost Kids First Knife. I only recommend products that I trust and use for my children. 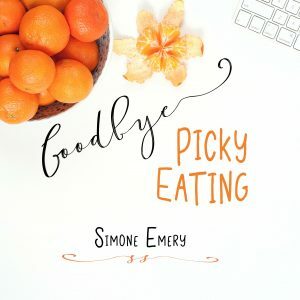 Great post, Simone! And love the video you used, too. I actually went to hear this researcher speak, she is so engaging and fun. Oh fantastic! I bet she was so interesting!